When it comes to the “social security number on job application” question, let’s get one thing out of the way upfront: it is not illegal for an employer to ask you for your social security number (SSN). However, you are in no way obligated to provide your SSN if you feel the employer’s request is unreasonable. Now that we have dispelled any myths that may be out there, let’s delve deeper into this question of SSNs and the hiring process. Many job seekers are wary of job applications asking for SSNs because identity theft is rampant and there are many scammers out there posing as employers. This presents a number of questions that must be addressed. Why do companies want SSNs from job applicants? When is it appropriate (or even advisable) to refuse such requests? What are the best ways to protect yourself against scammers and avoid potential phishing from identity thieves? 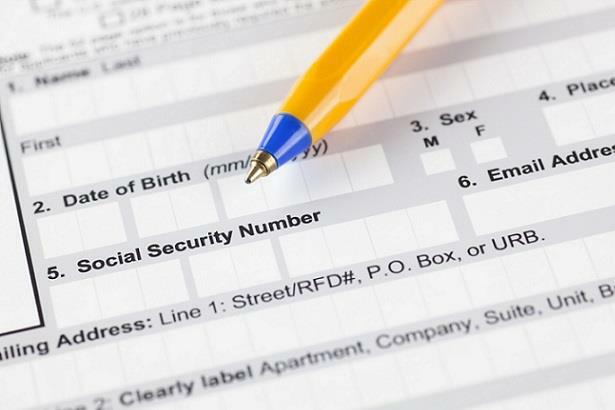 Why do employers need my social security number? Should I give my social security number on a job application? Mr. Corcodilos also mentions a common practice of some HR departments that use SSNs as identification numbers. He labels this “the lazy HR department’s way to track job applicants,” and he’s correct. If HR wants to use a number to classify an applicant, why not just make one up? 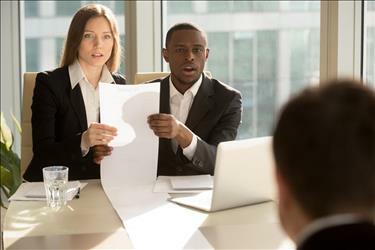 The fact of the matter is that if an employer wants to conduct a background check on a potential hire, they are well within their rights to ask for the individual’s SSN. However, most employers don’t go through the effort of background checks until later in the recruitment process. 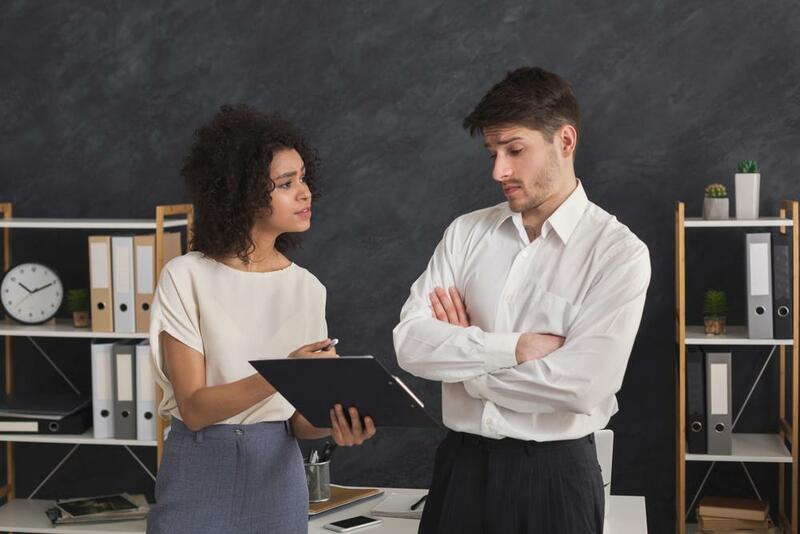 But what should you do if an employer demands your SSN when you don’t feel it’s appropriate (as part of the initial application, for instance)? It was mentioned earlier but bears repeating: you have the right to refuse to supply your SSN, and no one can force you to give that information if you do not wish to provide it. However, declining to make your SSN available for a prospective employer may result in your application no longer being considered. The proper way to handle the situation is to politely inquire why your SSN is needed, how your number will be used, what security measures are in place to shield candidates such as yourself from identity theft, and what the consequences will be should you decline their request. What if the job application asking for my SSN is for a position I really want? 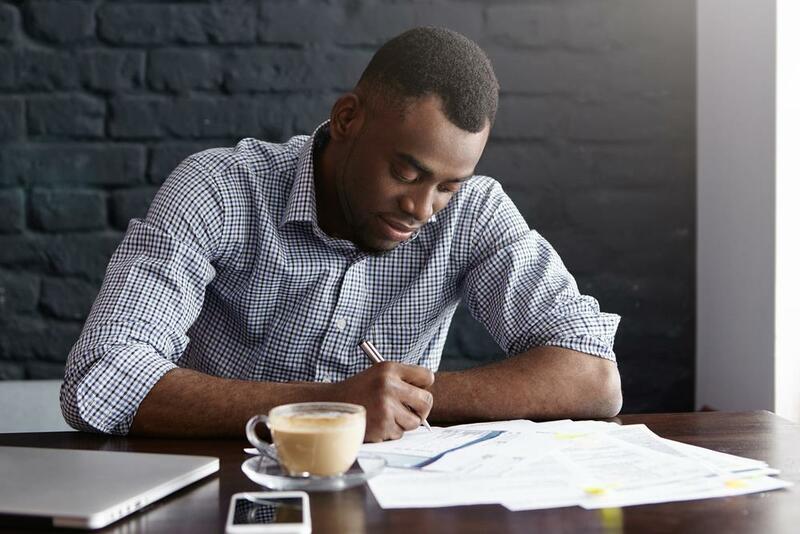 If your only option is to provide your SSN to take the next step toward obtaining your dream job, there are a few simple steps you can follow to protect yourself. If you are on the web, confirm that you are on the company’s legitimate site. If you are on a job board, you should perform additional research about the position/employer or call the hiring organization directly before you offer up your SSN. In general, be aware of scam opportunities that fraudsters routinely post on the internet. Any “employer” that demands money as part of a job application is more than likely a fake. Finally, don’t send anyone (HR representative, recruiter, or otherwise) your SSN or any other personal information like your driver’s license number or credit details via email. It’s just not secure, and there’s no reason for them to ask for it outside of the official job application. The most important thing to remember when it comes to navigating the hiring process and shielding your identity is if something seems off (either too good to be true or just plain fishy), err on the side of caution. Do not become so desperate to impress a potential employer that you forget the importance of safeguarding your personal information. Just because recruiters and HR staff are allowed to ask for your SSN does not mean they actually need it or that you must provide it. Read further by clicking the sources below or visit the Privacy Rights Clearinghouse for more information about your SSN and how to protect yourself from identity theft.